As you know, TOPIK-I has two sub levels – 1 & 2 while TOPIK-II has 4 sub-levels – 3, 4, 5 and 6. As far as the difficulty level of the TOPIK test is concerned, the beginner level test, i.e. TOPIK-I is much easier because it just has comprehension based questions – Listening and Reading, but the TOPIK-II is quite difficult – especially the Writing section. The writing section has no multiple choice questions but just 2 short-answer questions and 2 essay questions. 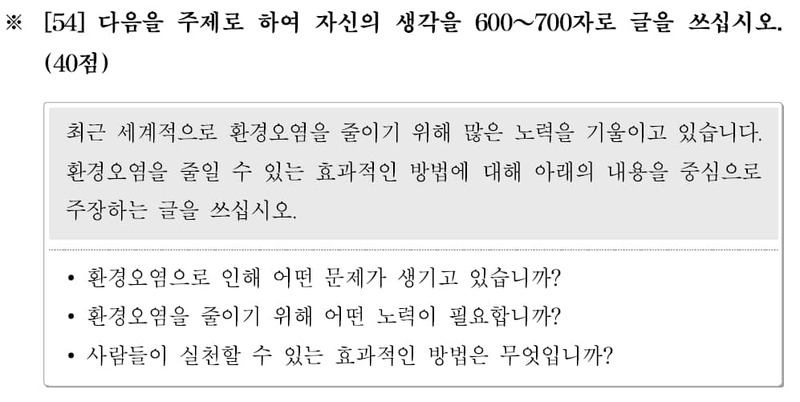 The essay part plays a big role in your TOPIK result as it makes 80% of the whole writing paper. 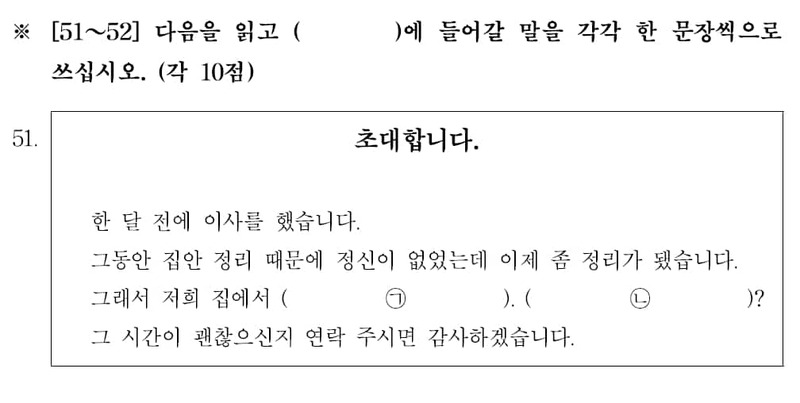 So, if you are planning to appear in Intermediate-Advanced level TOPIK, you should start working on your Korean essay writing skills. You can practice by writing essays on the topics from past TOPIK papers or you can practice with the New TOPIK format sample paper. Or, you can enrol into our TOPIK II Writing Crash Course. Feedback on parts of your writing that are incorrect and can be improved. Feedback on good and strong points of your writing. Feedback on overall Essay development and structure. Feedback on the language (grammar/vocabulary) used in the essay. *Note: Please mention your correct Order No. and e-mail ID. Checking your essays and giving feedback may take some time. So, please be patient. Thank you. Currently we are offering this service only to those who purchase our study package but we are planning to offer it as a separate service soon. I’m really impressed by Expert Feedback but I wonder if every week will have different questions and different topics for us to write or this is the only one that you offer? Is it ok if I wrote about another topic and send to you for the helping? I’m preparing for the topik test in March and I want to improve my listening skill, can your book help me that? I’m very appreciated if you can reply my comment. Thank you. 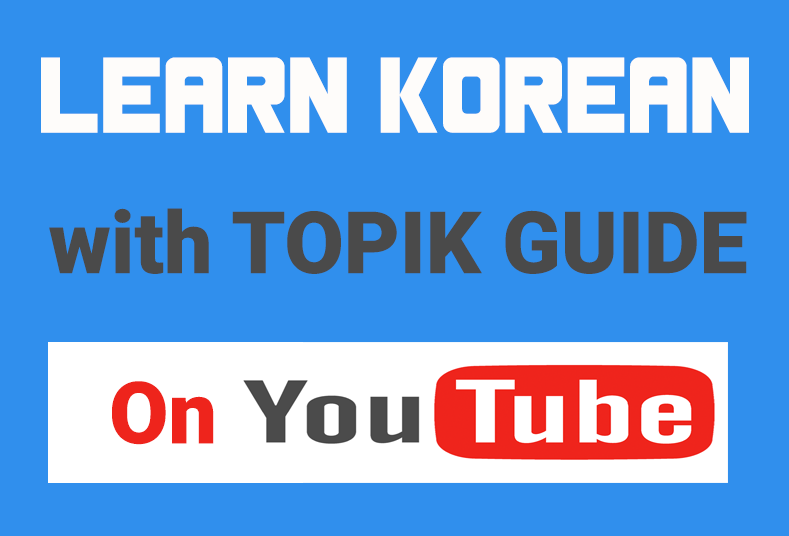 We have separate video tutorials for listening sections of TOPIK and they will definitely help you. We offer free feedback on two essays on any topic of your choice. But someone requests are we give brief feedback on additional essays as well. So do you give free feedback on only two essays?